Are You Ready For Typhoon Ruby? 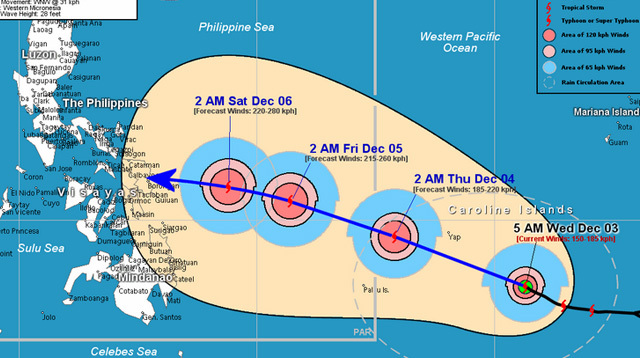 Helpful links and resources for Typhoon Hagupit (local name: Ruby). For Public Storm Warning Signal updates, visit PAGASA's website here. Metro Manila is under storm signal #2, with winds of 61-100 kph. TIP: Bookmark Google Public Alerts to display real-time updates from PAGASA and other typhoon news, including Ruby's route and expected damage. 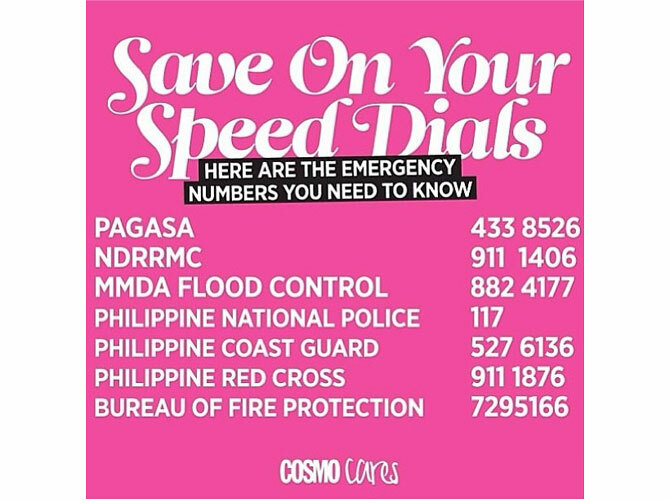 Save these emergency numbers on your phone as well!